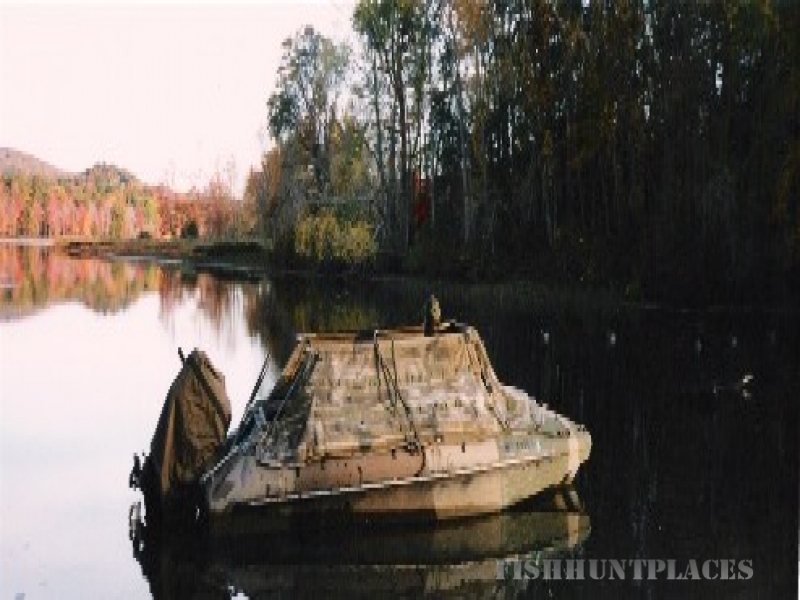 Georges River Outfitters, established in 1986, is your complete guide connection to the State of Maine, specializing in the mid-coast area. 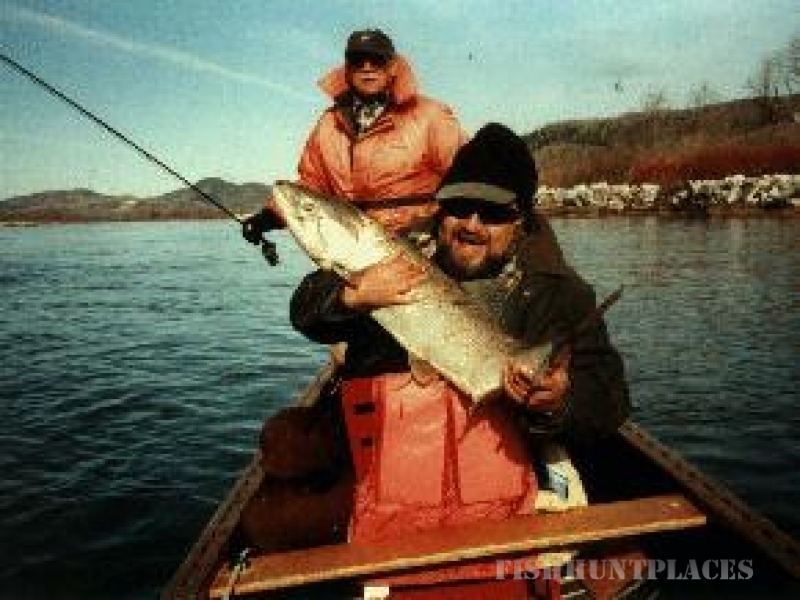 We are among the finest guides in the state, including fishing and bird hunting. 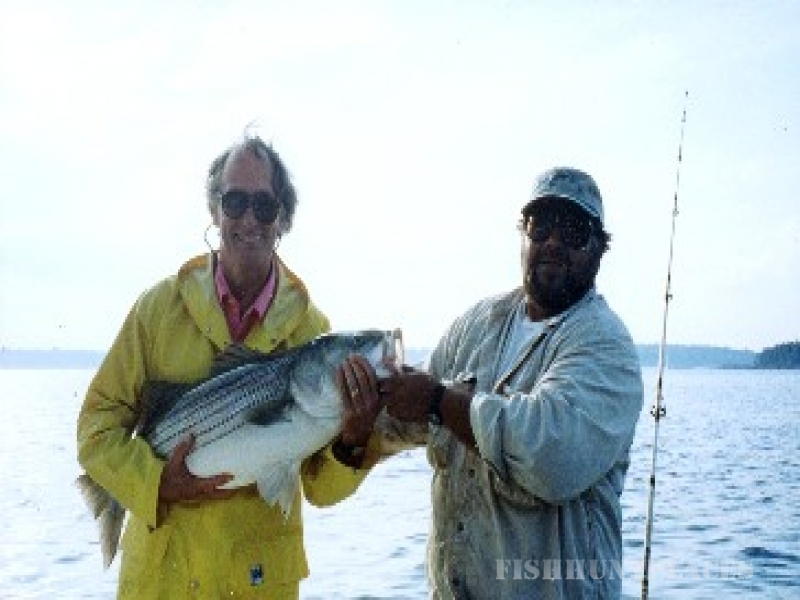 Owner Jeff Bellmore is proud to be a Master Maine Guide, and to be able to show people the greatness of nature, has a lifetime of experience in Maines' woods and waters. 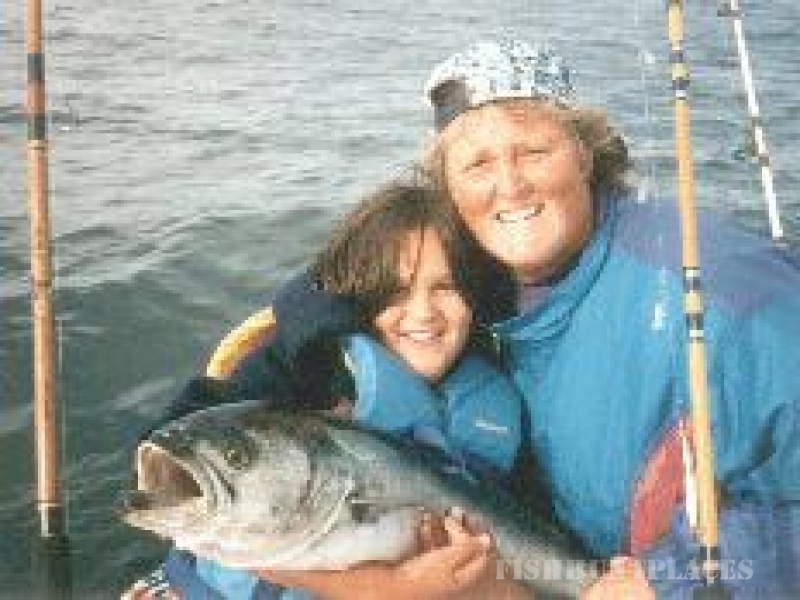 Fishing and hunting is a way of life in Maine, for generations people have been foraging the woods and waters to gather their food. Jeff feels that he is fortunate to have these skills, and show others, so that this way of life can be preserved through the generations. 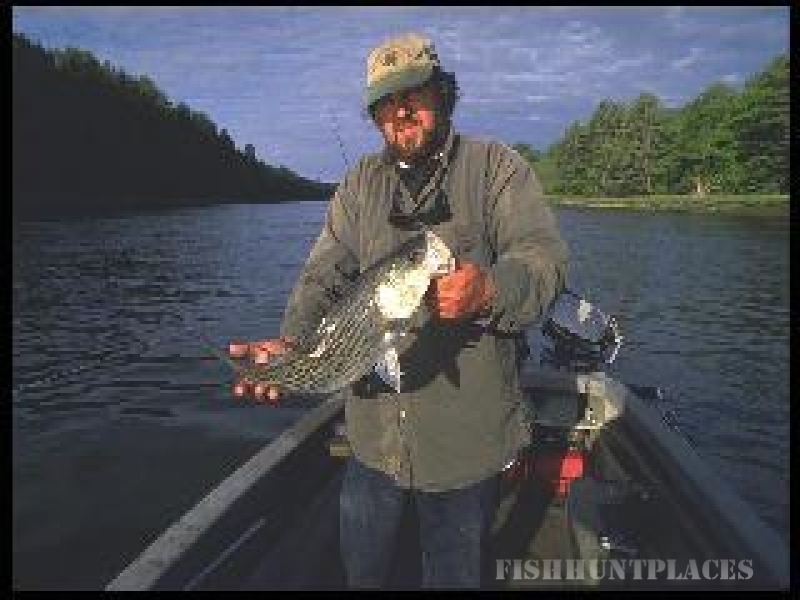 Spend a day, or week hunting or fishing with Jeff, or one of our selected professional registered Maine Guides. Many stories are told with much downeast humor. You will be sure to have a safe, fun filled trip!